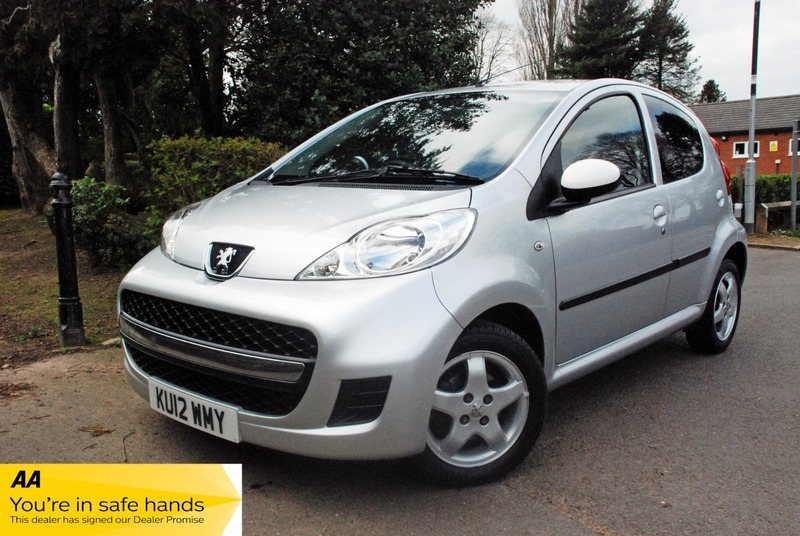 Only 2 owners from new, this special edition 107 Sportium is in excellent condition and drives superb, It is complimented with full service history 12 MONTHS WEAR AND TEAR WARRANTY AND 12 MONTHS BREAKDOWN INCLUDING HOME START AND RELAY ARE INCLUDED FREE OF CHARGE. Sold with a full 12 months MOT. Buy with confidence from a trusted AA approved dealer that has been selling quality used cars from the same village location for over 20 years. All cars are H.P.I checked and clear.